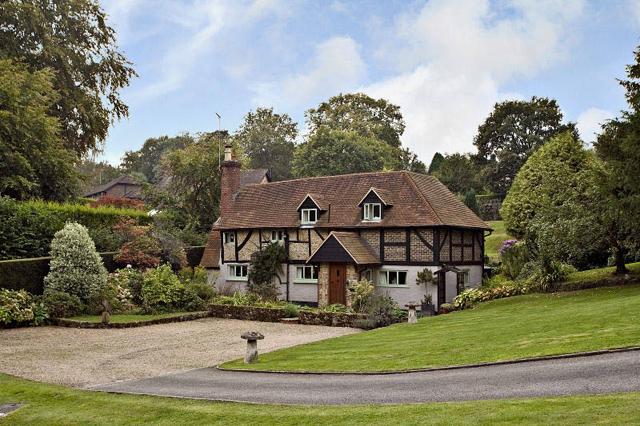 We round up property diamonds dotted throughout this beautiful county. This house sits on the north side of the village, which has two pubs and a shop and post office. Commuters can use trains from Farnham or Guildford. There are three main reception rooms, all with fireplaces, and the kitchen has a lovely outlook over the River Wey and water meadows beyond. 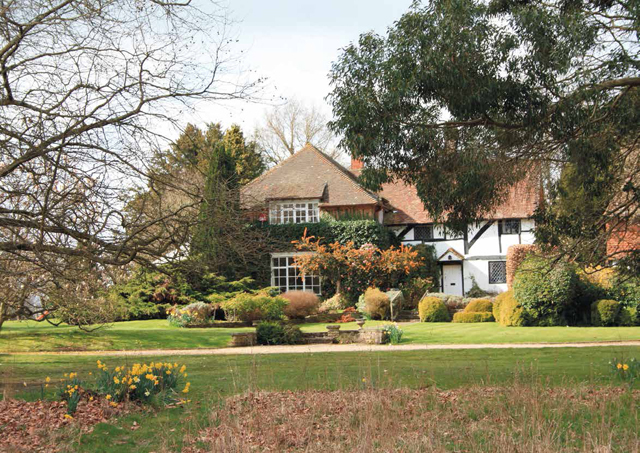 Launched in today’s Country Life, Frensham Vale House was built for the grandson of the civil engineer John Rennie, who designed several of London’s bridges. A particular feature is the parkland setting and although the rear property has been sold into separate ownership, the houses enjoy privacy from each other. This three-bedroom cottage comes with five loose boxes, a three-bay barn and a manège and is set in 4.2 acres surrounded by Winterfold Forest, part of the Surrey Hills AONB. There are lots of period features and a kitchen with an Aga. 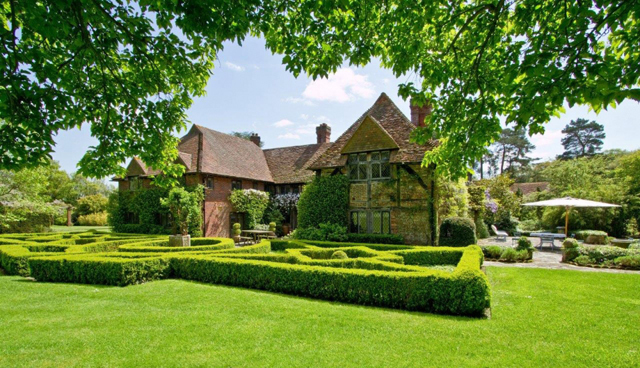 This pretty 16th-century house sits in 161⁄2 acres and comes with a staff cottage, a pool, tennis court, tree house and various outbuild- ings. The main house has six bedrooms and there is a three-bedroom guest cottage, too. 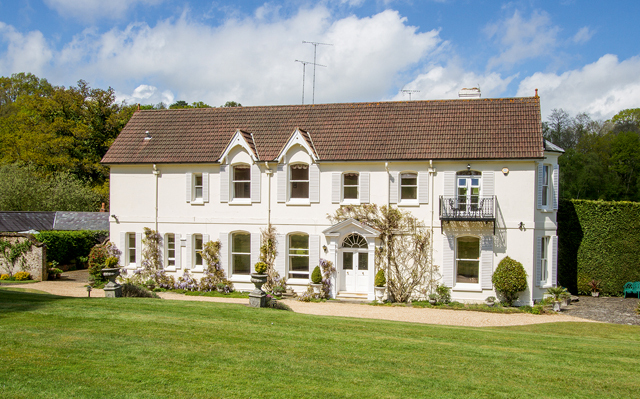 This six-bedroom house, which dates from the 16th and 20th centuries, stands in 3.3 acres of gardens and paddocks. It’s been in the same ownership for 50 years and is now in need of improvement.